Do Mothballs Keep Snakes Away? My mom swears that mothballs keep away just about any living creature. It is funny because she used to hate how my grandma would stink up her garage with them. Now she does the same thing. Her main purpose for using mothballs is to drive off mice or rats. We will cover the effects of mothballs on mice and rats in another article. 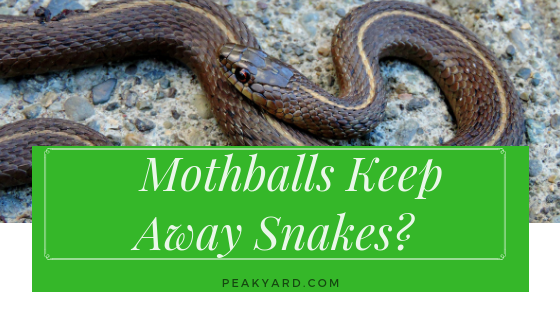 For the purposes of this article, let’s take a look the question “Do mothballs keep snakes away?”. Mothballs are pellets that are usually white and about the size of a gumball. They can be extremely toxic especially if chewed by humans or animals. You do not want to keep them around children or pets because they can be confused with candy or food. Poison control or the vet (for pets) should be contacted if a mothball is swallowed. Mothballs work by transforming from a solid to a gas as they sit idle. 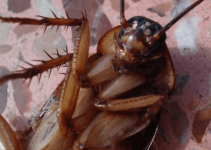 The gas produces the insecticide that is recognizable from its distinctive smell. When mothballs are placed in a small space such as a clothing storage trunk, the gas is commonly strong enough to overpower moths and kill them. The two active ingredients in mothballs are naphthalene and paradichlorobenzene. Some of the potential health problems from mothballs are as follows: headaches, nausea, dizziness, red blood bell damage, trouble breathing, dizziness, vomiting, fatigue, skin irritation, appetite loss, eye and nose irritation, and more (Source: Webmd). If you do choose to use mothballs, only use the recommended amount on the packaging. chamber on a paper towel. Even if you were to place mothballs outside to deter snakes, as soon as moisture hit the mothballs they would quickly be ineffective because they are soluble. Essentially, the rain would cause them to dissolve leaving a nasty mess of chemicals over your yard. It is best just to leave mothballs for their purpose of killing moths and potentially other insects. Snakes seek out shelter and adequate food for survival. If snakes are hanging around your yard, they likely have some nice amenities to make them comfortable. Removing things like debris piles, stacks of wood, compost piles, and overgrown vegetation will help deter snakes and their food sources such as mice or rats. You should consider walking around your home and sealing up areas where snakes can gain access to your home. 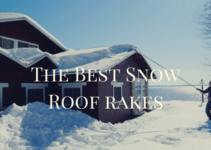 This includes areas on the roof that snakes can reach from nearby trees. Do not waste your money on snake repellents. They commonly do not work and can be expense. The best route is to call a professional to remove a snake if it is causing a major problem (i.e. in your basement or endangering your children or pets in the yard). In many cases, it is best to just leave the snake be as it passes through to look for food or shelter elsewhere. This is especially true if you can determine the snake to be harmless.